Will the i5 7600k and the gigabyte gtx 1080 work well together? Im a bit skeptical on that. 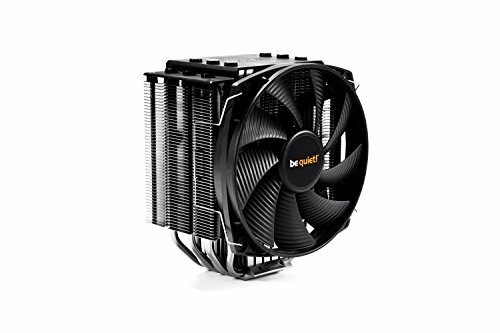 Also, will the cryorig h7 be ok instead of that cpu cooler? Will a corsair 750W work fine too instead of 550W? Hey I currently use the i5 7600k with a 1080. You can check out my build. I use a corsair watercooler cant remember the exact one but my temps are nice and low. I really only play PUBG, but rock it at a steady 90fps at ultra or 120-140 at low settings. I also use a 750w and its plenty. Yo. This is outdated. I did tons of research these past few weeks and found out that ryzen is better UNLESS you heavy oc under liquid cooling your intel cpu to 4.8-5 ghz. 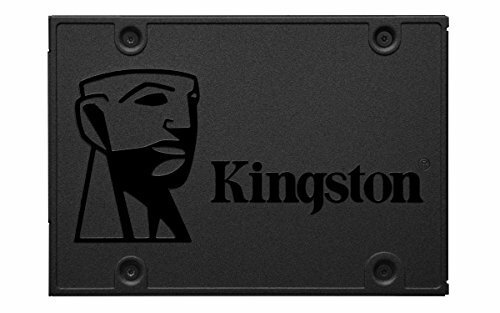 It will give you quite a bit more fps that way in games. Ryzen is just better overall, it has more cores and is a bit cheaper AND has a cooler. That doesnt mean intel is trash, but I found out ryzen is just better for the average person who wants to stream a bit and play games. Strict gamers are the only ones who need intel really. 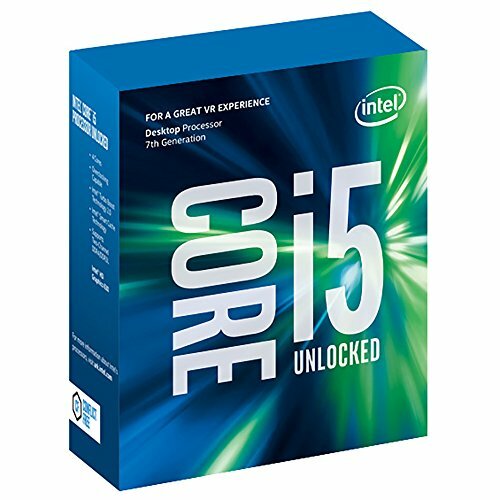 Instead of the i5 7600k go with the Ryzen 5 1600X, it out performs the i5 7600k and is only 5 more dollars. The Ryzen 5 1600X will work great with the 1080 also. 750W would be fine. it actually doesnt outperform the 7600k. for gaming the 7600k is still better. But not by much. I would get a ryzen 5 1600. I have seen reviews where does come out sometimes depending on the game and it is very often just a few FPS behind so I would say they are more or less tied performance wise although it is foolish to say either out right out performs the other. What monitor would be better for this build? 1080p 144hz or 1440p 144hz?